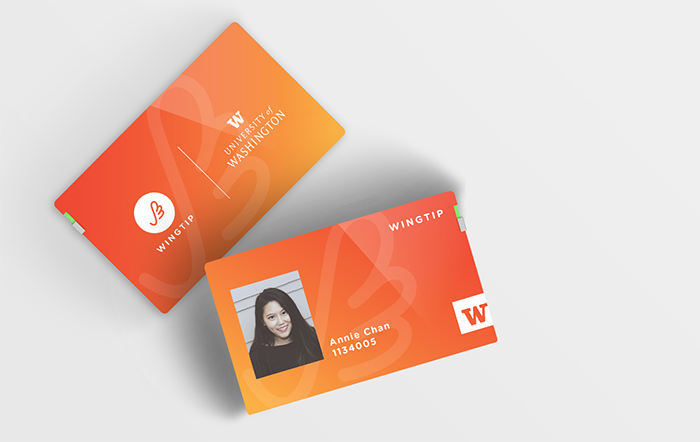 Wingtip is the next generation of ID card embedded Conversational User Interface. It shortens the learning curve and helps students smoothly adapt into their new college environment by providing them with a support system and access to resources within the community. Wingtip can be use at other colleges or any campus based organizations to help highlight their awesome resources and adapt the new-comers seamlessly. 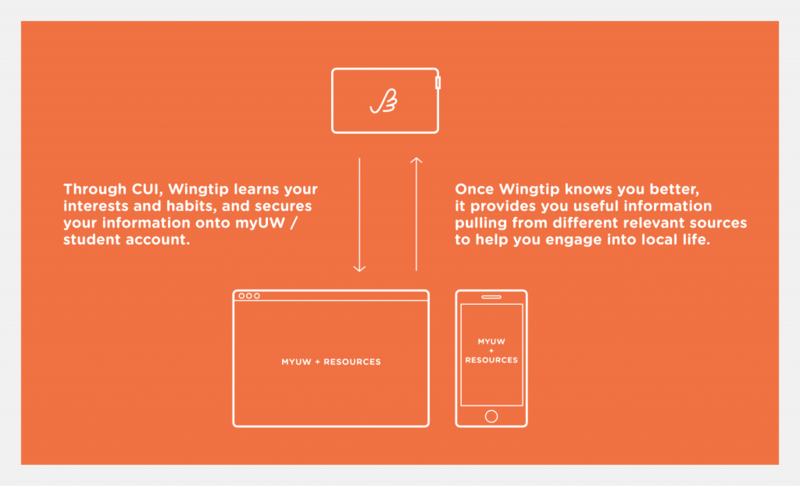 Wingtip is a student’s first friend at college!